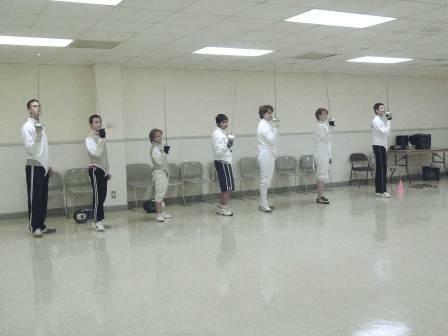 Join us every Monday evening to gain instruction in basic fencing through advanced tactical techniques. Learn footwork, blade work and bouting. Pre-registration is required. Ages 7 and older are welcome to attend. Classes are held Mondays from 5:00-6:30 pm at the Recreation & Tennis Center. $60 per month, call 281-403-8637 or stop by the Recreation & Tennis Center (2701 Cypress Point Drive) to register.